It’s a problem I’m insanely glad to have, but it brings new challenges, too. For one, it means a lot more video production and filming for us. For you, it means a growing number of Chromebooks to sort through when making purchasing decision. I promise we’re getting these initial impressions and review videos filmed and out to you as quickly as we can, but there are still a few we haven’t even removed from the box yet. 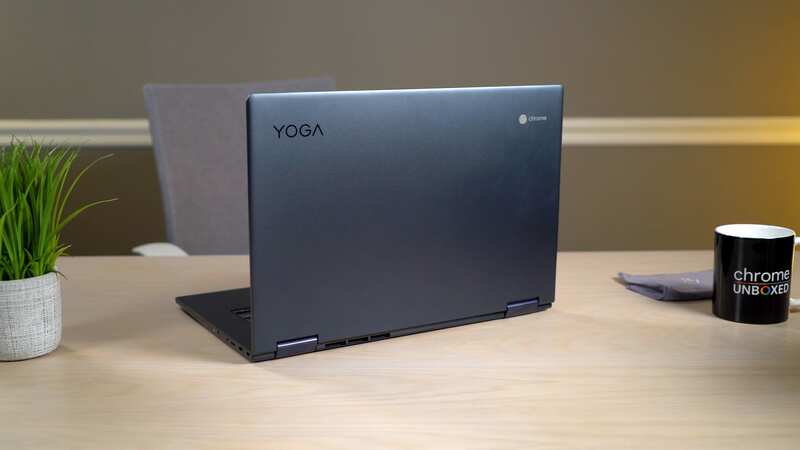 Thankfully, today we lay hands on the Lenovo Yoga Chromebook C630 and can at least say, at this point, there are some really nice things to like about this one. These are, of course, just initial thoughts and impressions. As we always do, I’ll spend some time working and using this device as my main machine and see how it holds up. I’d imagine I’m going to love the performance and large display at the desk, for sure. We’ll have to see if the benefits of this device outweigh the negatives. For now, enjoy the video!